In Cajun Country, people are known for their joie de vivre, where every occasion and event is cause to celebrate! Cajuns are known for working hard then playing hard. 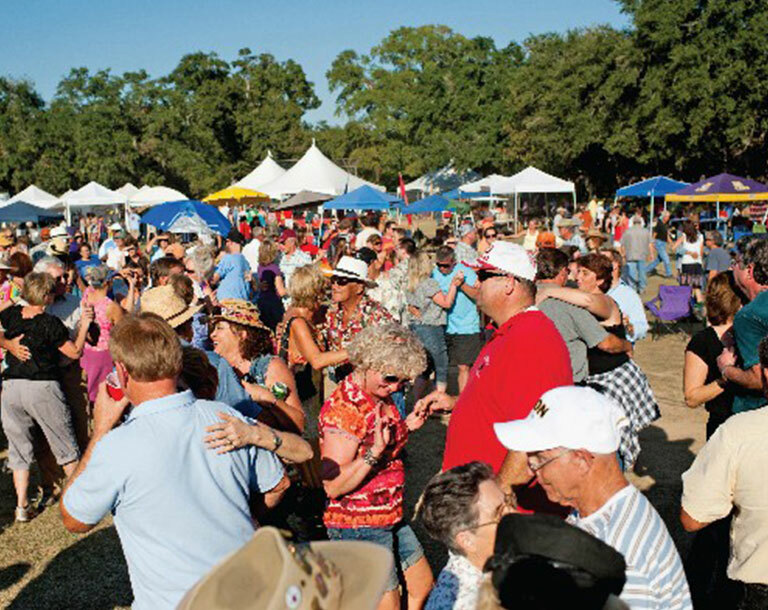 From our long list of Festivals to a rich music scene, we invite you to come experience the Cajun life and all it has to offer in person. The majority of Cajun festivals, no matter the theme, include a fais do-do (“go to sleep” in French, originating from encouraging children to fall asleep in the rafters of the dance hall as the parents danced late into the night) or street dance, usually to a live local band. The following is a list of festivals around which to plan a visit.